As Secretary of the Connecticut Ski Council, I strive for the advancement of skiing and snowboarding (winter sports) in the Connecticut and New England region through our council clubs, sponsors, and the ski areas and resorts we patronize. With your help and support, the CT Ski Council hopes to increase involvement in winter sports for people of all ages and especially for our youth so that one day, the Council’s own members will stand atop a podium representing our the Council, our State, and our Nation. Thank you in advance for your support. The CT Ski Council, (CSC) promotes skiing and winter sports and through its very large membership offers many benefits to skiers who enjoy a variety of Winter activities. 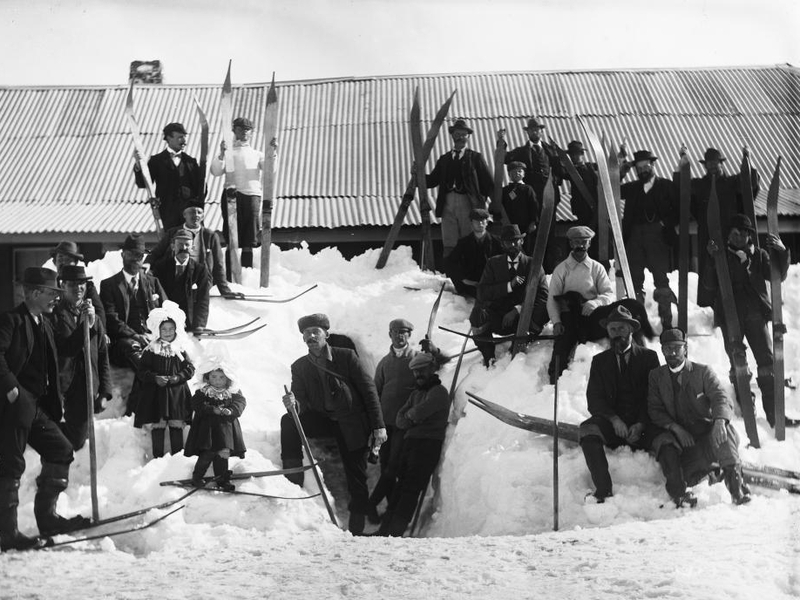 The CSC has arranged many discounts with skiing resorts in New England. The CSC is comprised of approximately 40 member clubs and has the purchasing power of nearly 30,000 people. The mission of the CT Ski Council is to promote skiing and other recreational activities. It is a non profit organization. To be involved with the CSC a person or family must be a member in one of the member clubs. Each of those clubs has their own governing bodies, rules, regulations and by-laws. Go to the Council’ Clubs page to find information on joining one of the member clubs. If you are interested in having your club become part of the CT Ski Council, go to the page: Membership in the CT Ski Council for information.